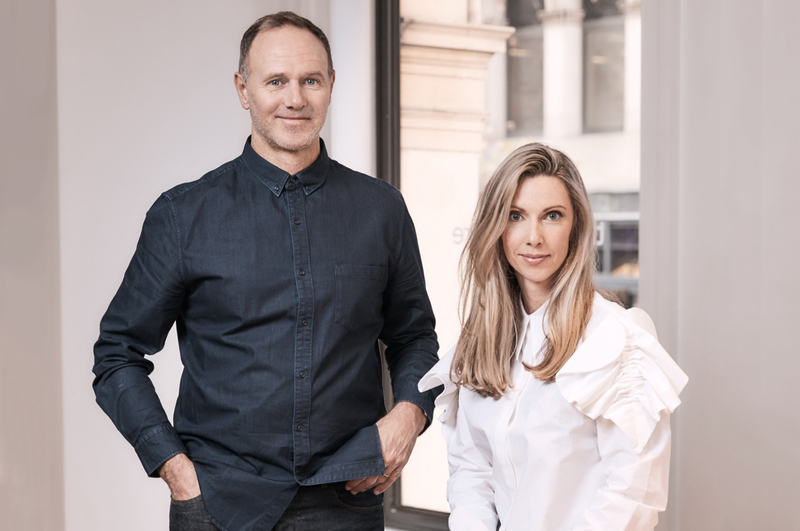 Sydney Design Festival has unveiled its 2018 program, which brings together the best design thinkers and branding experts from around the world to unpack design in all its forms. On Tuesday 6th March, The One Centre’s John Ford and Katie Molloy will host a talk called ‘Disruption Needs Construction’, explaining why the promise of “disruption” may have been over-estimated and under-delivered at a customer experience level. “The pervading start-up culture in Australia seems to be more about being first to market than best to market. As an industry, we need to encourage clients, business owners and venture capitalists to invest equally in offer and experience. A fraction of the money invested in new products going to market is spent on brand marketing and branded CX. Is it the reason so many disruptive ideas fail to find traction?” asks Ford, CEO & Founder of The One Centre. Showcasing case studies from around the world, their talk will reference innovative businesses and start-ups that have moved beyond disruptive product ideas to create powerful brand platforms and experiences that express through the total branded customer experience. 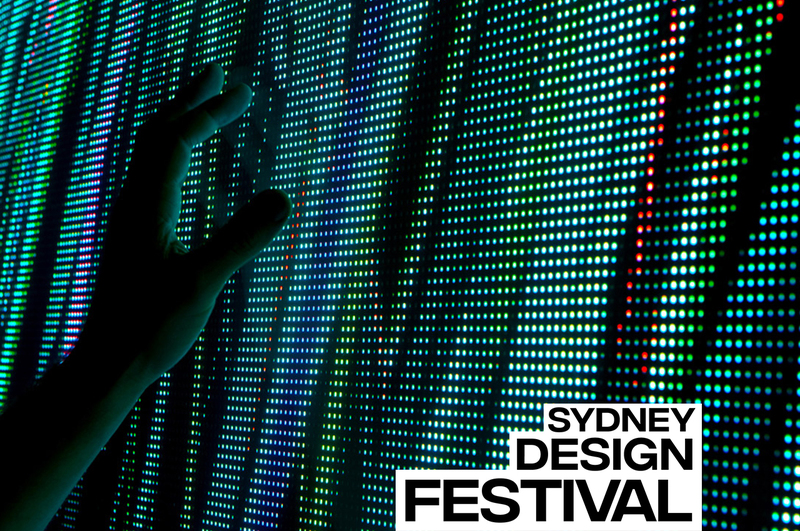 Sydney Design Festival is one of the longest running design festivals in the world, and last year’s festival attracted more than 65,000 attendees to over 100 events. The theme of the 20th Sydney Design Festival is ‘Call to Action’, exploring design’s potential to solve complex problems. 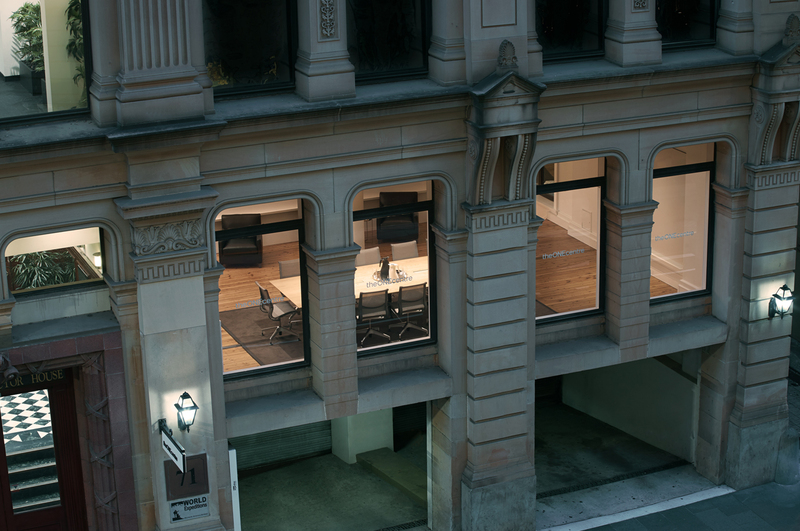 ‘Disruption Needs Construction’ takes place on Tuesday 6th March, 6:30pm to 8pm, at The One Centre, 71 York St, Sydney.